Spotify users may soon find it easier to manage their music while they’re driving. 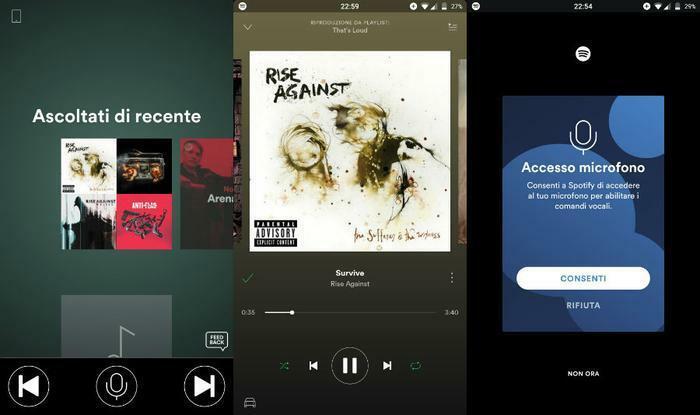 According to several consumers on the popular public forum site Reddit, the music streaming service is testing a new feature called “Driving Mode” on the Android platform. Those who have been given access to Driving Mode say that it comes with enlarged buttons, song announcements, and voice control features, though the last has not yet been enabled. According to the Verge, the feature is activated by clicking on a car emblem in the bottom corner of the "now playing" window. Users who have access to Driving Mode have given mixed reviews. Original poster Chris54721 said that it was “still a bit buggy, but it’s pretty neat,” while others say that the song announcements come across as annoying or obnoxious. Of course, there is no indication that Driving Mode will eventually roll out to the general public. Some experts have even questioned whether non-company employees were ever meant to get access to the feature. However, it’s likely that some iteration of the technology will eventually become available given how much users tend to use the service when driving. After all, improving your app to make it safer to use on roadways can only benefit Spotify in the long-run – and every other driver on the road.